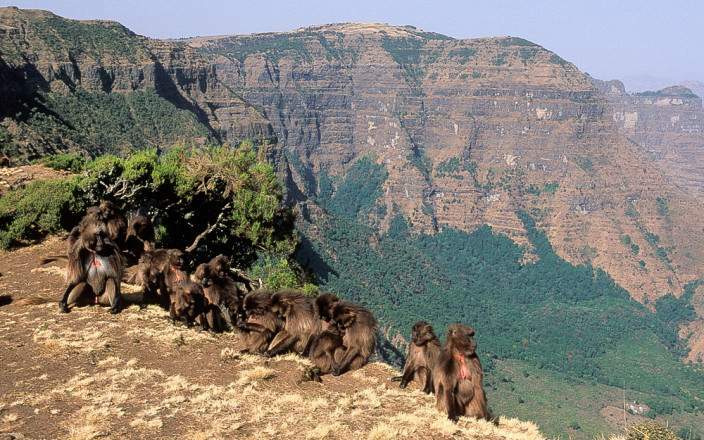 A fabulous 7 day itinerary exploring the historical circuit of northern Ethiopia. Starting and ending in Addis Ababa, you'll travel to Bahir Dar, Gondar (the “Camelot of Africa”), the ancient city of Aksum and Lalibela. 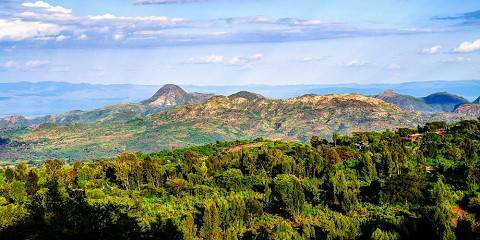 Visiting the historical sites of this fascinating country, home to some of the world's oldest churches and monasteries; the fortress-city of Fasil Ghebbi - the residence of the Ethiopian emperor Fasilides and the Blue Nile Falls! A great trip for budding history buffs. This mid-range tour uses hotels. This tour will be shared with other interested travelers. Max 6 people per vehicle. The contents of this tour cannot be changed. Single travelers cannot join this group tour. This tour is offered by Zambezi Safari & Travel Co Ltd, not SafariBookings. This tour is subject to the terms & conditions of Zambezi Safari & Travel Co Ltd.
Nana is a travel writer and author of multiple guidebooks, including the Lonely Planet guides to Africa, Zambia & Malawi and South Africa. Tim is a travel writer who has covered 10 African countries for Lonely Planet's Africa, East Africa and West Africa guidebooks. Stephen is a travel writer and avid conservationist whose work appears in prestigious magazines such as Africa Geographic and Travel Africa.